Around 50 new jobs are expected to be created for Darlington as a technical mouldings firm moves to the town. 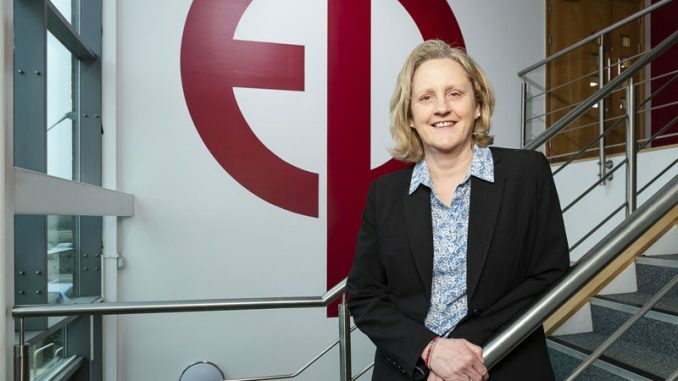 York-based Thysis has signed a 10-year lease on the former EE data centre site on Yarm Road Industrial Estate in Darlington. 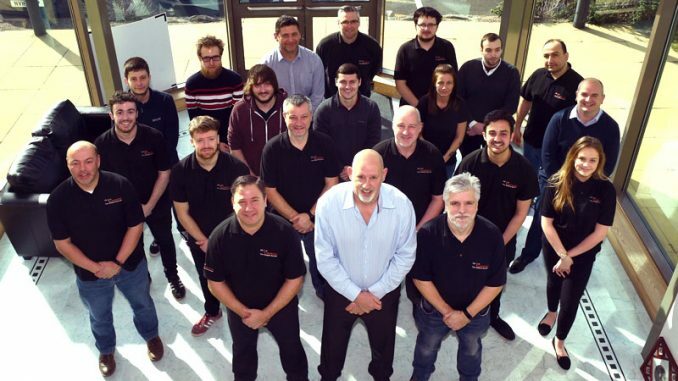 Responding to news that Thysis was keen to expand in the area, Darlington Council’s Business Support team worked with them to find suitable premises and has helped introduce them to partner organisations able to help with the move and potential future expansion plans. The move places them closer to one of their key customers and offers good access to the key transport links of the A1 (M), A66 and A19. 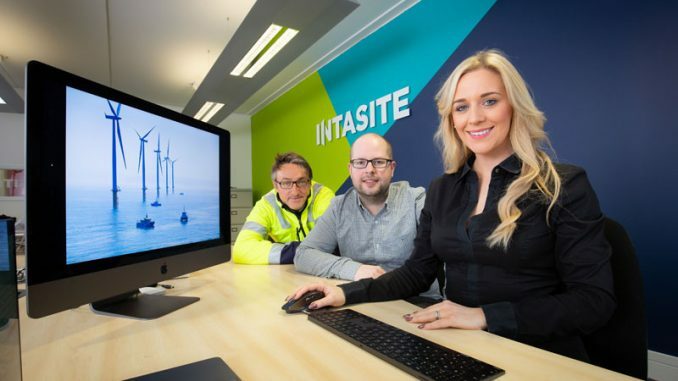 Terry Goodwin, managing director at Thysis, said: “This is a really exciting time and we are delighted with the support we have had from the council’s business support team. “The practical help we have had from the council’s business team has proved invaluable. 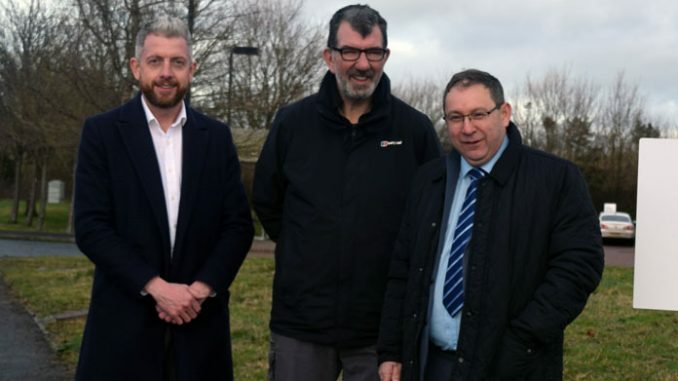 Councillor Chris McEwan, Darlington Council’s deputy leader and cabinet member for economy and regeneration, said: “I am delighted to welcome Thysis to the town and pleased that they have been well supported by our business team. “The excellent transport links and local business support have proved key to Thysis making their decision to expand here.